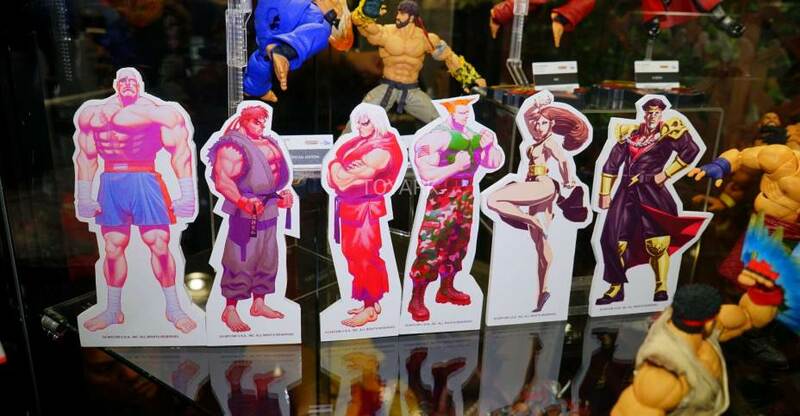 Storm Collectibles announced a slew of new figures coming to their Street Fighter line up. 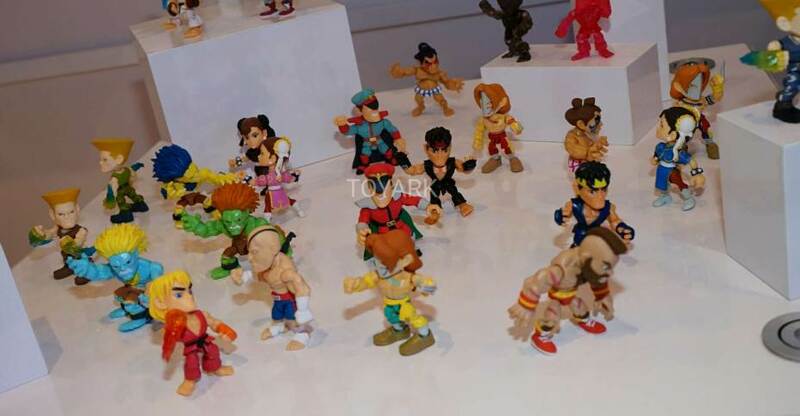 At the Bluefin display at Toy Fair 2018, they had art card announcing six new figures, including classic versions of characters like Ken, Sagat and Ryu. Check out all of the photos by reading on. 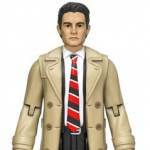 Pop Culture Shock Collectibles has released full details and photos for their newest statue. 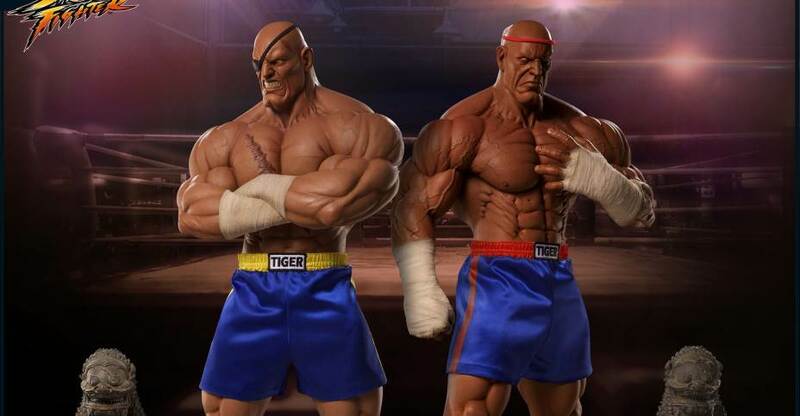 Check out their Street Fighter – Sagat 1/3 Scale Statues. There will be four versions and all will be exclusive to PCS Toys. Pre-orders begin on October 16th at 3:00 PM Pacific Time, except for an Evolution Set, which starts today. See more info below and read on for the photos. PCS Exclusive “Evolution” Set: SPECIAL EARLY PRE-ORDER 10/9/17 3PM PST! 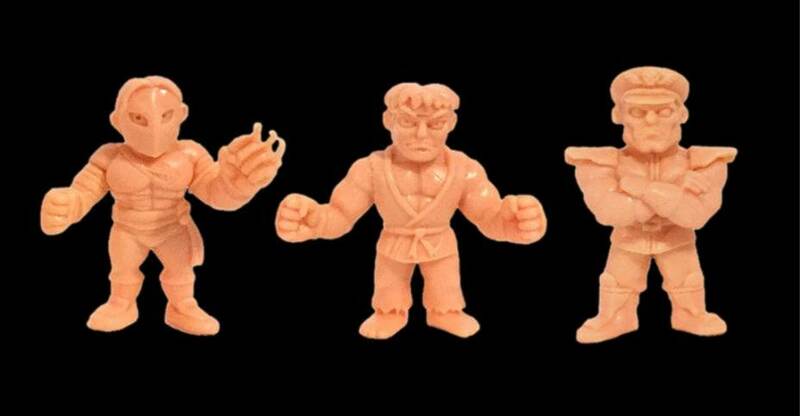 Includes both the “Emperor of Muay Thai” and “Victory” Exclusives as well as the set of two Thai Guardian Statues! 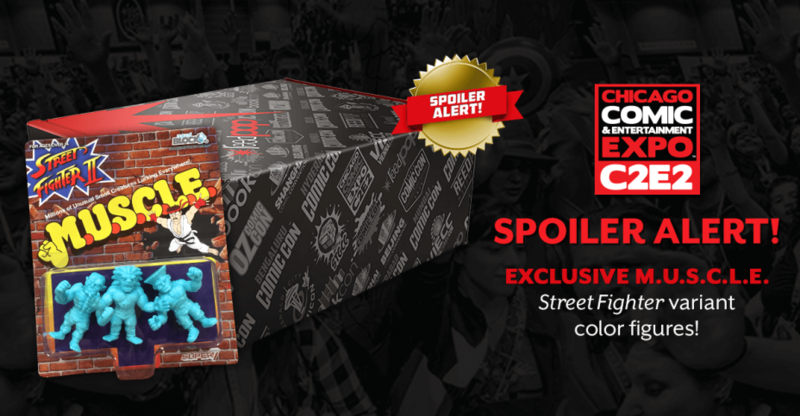 In this weeks newsletter, Pop Culture Shock Collectibles shared a preview for a new statue. 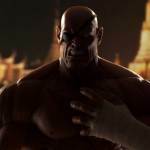 The teaser is for their upcoming Street Fighter – Sagat 1/3 Scale Statue. 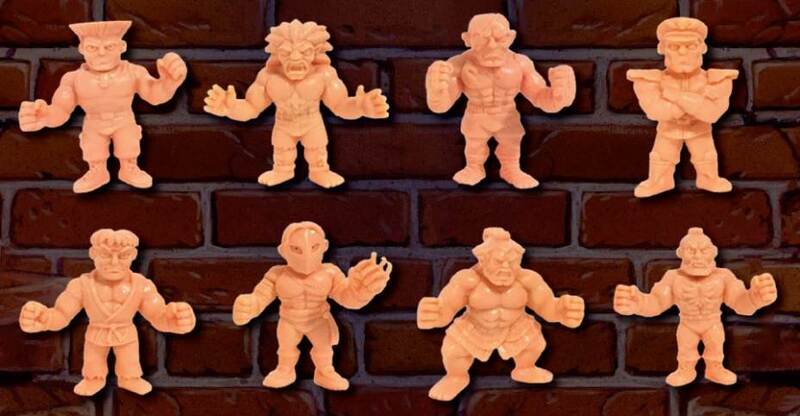 There will be four versions and all will be exclusive to PCS Toys. Pre-orders begin on October 16th at 3:00 PM Pacific Time. See more info below. We’ll update as details and new photos become available. 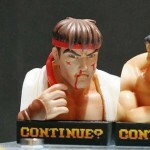 The latest statue in PCS Collectibles acclaimed 1:3 Street Fighter line is coming soon! We’ve been sharing little teasers and behind the scenes shots for months and now it’s finally time to show off the finished product! 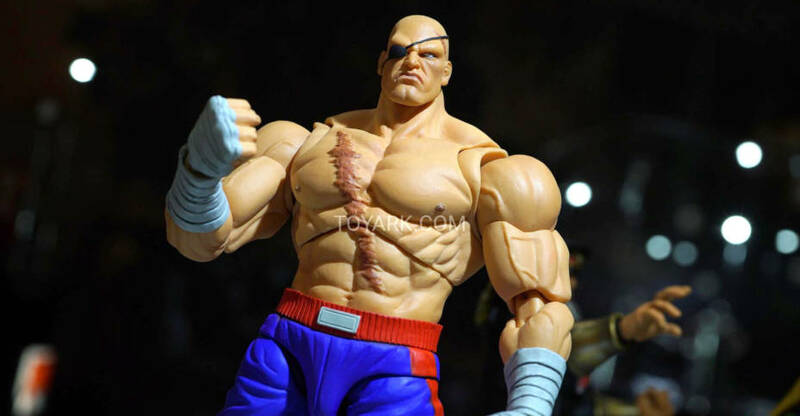 Sagat will be on display all weekend long at New York Comic-Con booth 336!